So Where Will I Get Help? Here at Swift towing Calgary we can help just with that. We have a 24/7 service with a speedy response time, and we shall be at your side in no-time. The licensed and highly qualified team will make sure that this one thing can be completely off your mind. We know that you have enough to deal with; we’ll deal with this one. 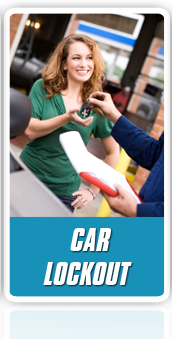 What if I don’t know if I need towing or roadside assistance? 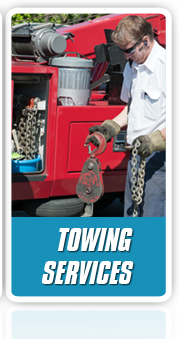 Here at Calgary we offer a wide range of services, so if you have a problem with your car and you are unsure weather you need wrecker towing service or a roadside service you need not worry, just call us, if the info you can give us is not sufficient for determining what you need, our teams are well trained to deal with these kind of situations. our mechanics will be at your side, fix on the spot what ever is solvable as a roadside situation, and if needed we shall deal with the wrecker towing, so even if worst comes to worst you need not worry about it, we are there and we’ll stay there until the problem is solved. 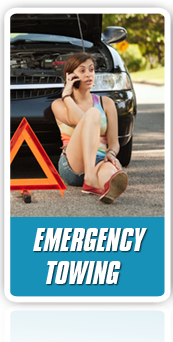 It is highly advisable to keep our number at hand, since emergency situations always take us by surprise, whenever we get into our car we practically know that we are going to get to our destination, we never think our car is going to suddenly stop, and we definitely don’t think that we are going to be involved in a car accident. It’s best to prepare for trouble just in case you find yourself in one, rather than find yourself in one and realize you are missing basic information that was at arms reach when you were at home, and now, when you need it most, it’s nowhere to be found.